. :Building Management Systems,Intelligent buildings, Building Automation & Low voltage devices in Lagos, Nigeria:. 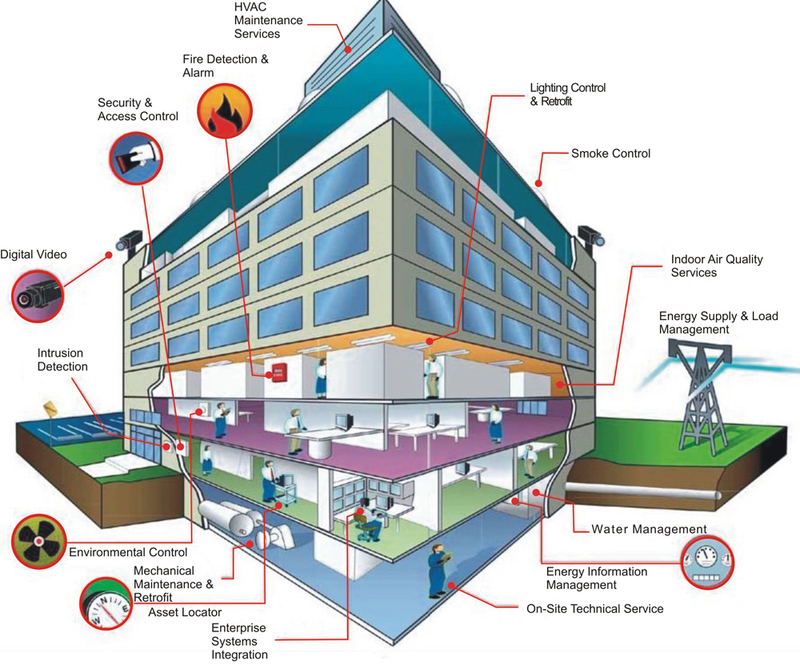 Building Management System (BMS) is a computer-based control system installed in buildings that controls and monitors the building’s mechanical and electrical equipment such as ventilation, lighting, power systems, fire systems, and security systems. A BMS consists of software and hardware; the software program, usually configured in a hierarchical manner, can be proprietary, using such protocols as C-bus, Profibus, and so on, recently, however, new vendors are producing BMSs that integrate using Internet protocols and open standards such as DeviceNet, SOAP, XML, BACnet, Lon and Modbus. BMS is a blend of hardware & software based control system installed in buildings to control and monitor the building’s mechanical, electrical & other utility equipment. The following represents, some of the end to end systems integration and solutions for safety, security, building automation/management systems provided by Vintage. BMS may be used as a collective noun for a range of computerised systems including Programmable Logic Controllers (PLC) Supervisory Control and Data Acquisition Systems (SCADA) Disributed Control Systems (DCS) Outstation controller and Instrumentation. BMS may be deployed and managed centrally as a large network of system that may comprise different vendor products or as a low complexity stand alone system. 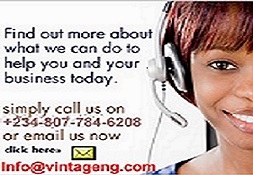 Vintage Technologies is our next level patner,their support and indept knowledge of real life interface is second to none.